Like any operating system, macOS keeps some files hidden from users. In most cases, this is convenient and reasonable, as it protects important files from being removed and as a result from damaging the system. However, you sometimes may need to show hidden files, say for troubleshooting, or if you just want to clean up your Mac’s junk files. 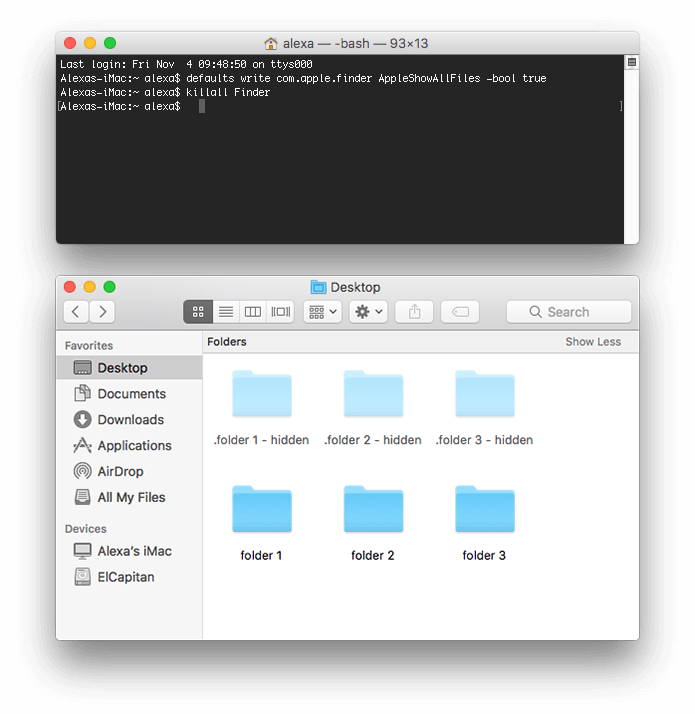 In any of these cases, you can switch hidden files visibility on your Mac and there are several ways to do that. 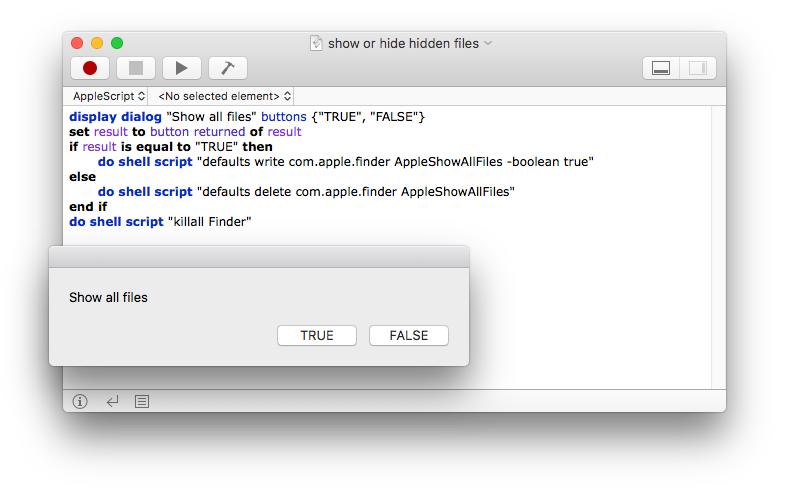 In this article, we will share three ways how to show hidden files on a Mac. Also, we will answer some common questions from Mac users about hidden files. What are hidden files on Mac? Hidden files on Mac are the files hidden from the user’s eye. These files are invisible, nevertheless, they take up disk space the same way regular files do. By default, Apple hides such files as preferences, caches, logs and other service files of the installed apps and of the macOS system. Also, there are special apps, which allow users to hide regular files in order to protect them from prying eyes. Many users may hide files and then forget about them. They sometimes do not realize how much hidden data exists on their Mac. Why Does Apple Hide System Files? Thus, not all hidden files may be needed. There are tons of files from previously-removed apps, that are unnecessary now but still take up useless disk space. Luckily, computer geeks know ways how to show hidden folders on Mac. Let’s learn four common methods to find and view hidden files and folders. The first way to show hidden files is the easiest one. It does not require any specific knowledge and can be used by both experienced users and novice Mac users. Also, this way is safe and convenient, as it allows you to show hidden files with just one click. This is possible thanks to the Funter app. 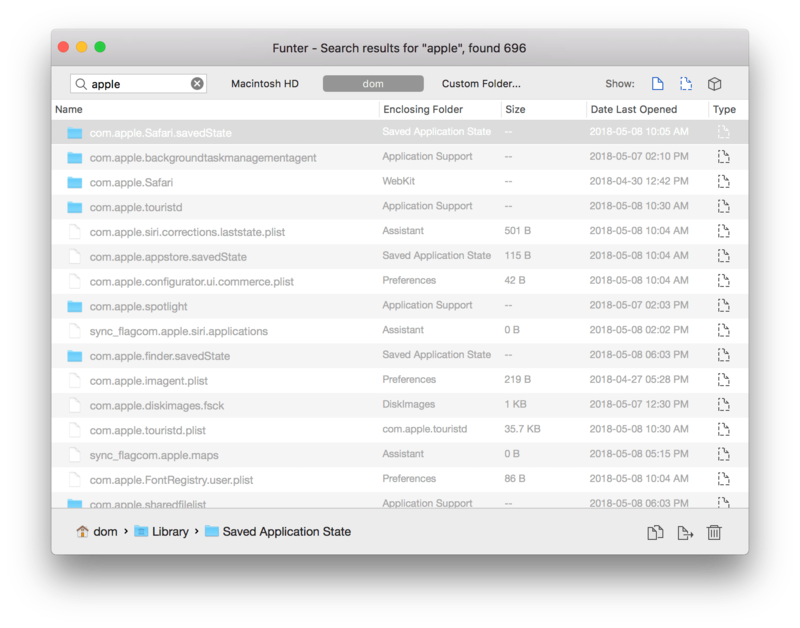 Funter is software designed specifically to show and hide hidden files on Mac. It is absolutely free to download and use. When you launch Funter, its’ small icon will appear in the menu bar. All you need to show hidden files is to click this icon and change the files’ visibility in the drop-down menu. Open the Terminal application from Launchpad. This command will restart the Finder and then you will see hidden files and folders on your Mac. If you want to hide files back, then repeat the operation but change the last word in the command to “false”. Applescript is another Apple technology, which can help you to create different scripts and commands. Applescript is usually used by software engineers or end-users to automate some tasks, but it’s simple to use so that you can successfully use the instruction we’ve prepared for you. Just follow the provided steps and create a script, which will allow you to view hidden files on a Mac more quickly. 1. Open AppleScript from LaunchPad. Each time you need to hide or unhide folders, just open this script file and click the Play button. This file is like a small application. Here are examples of scripts we`ve prepared. Feel free to use them. 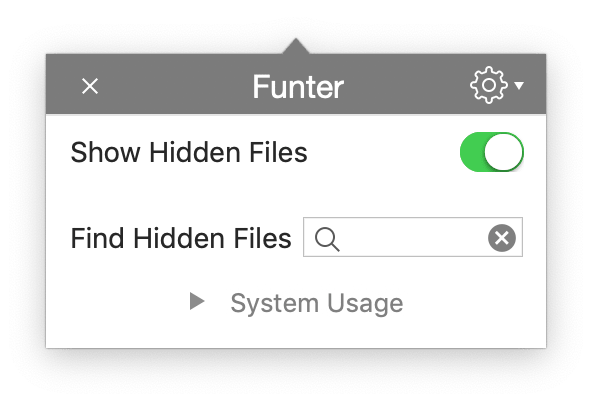 If you need to find a specific hidden file or folder, Funter also can help you. It provides the search option so that you can enter your file’s name and click to find it. In several seconds, Funter will show you a list of all files that match the search field (both hidden and regular files). Right in this window, you can review all hidden files and manage them (move or remove using the appropriate buttons). Please note, system Spotlight search technology does not find hidden files, which is why using Funter allows you to find more files and folders when searching for them. Also, please remember to be careful with hidden files. If you are not sure what you are doing, you can cause some serious damage pretty quickly.